What happens when a Huntington Beach Wedding Photographer has a camera with them? Random photos that has to be captured right in the moment. 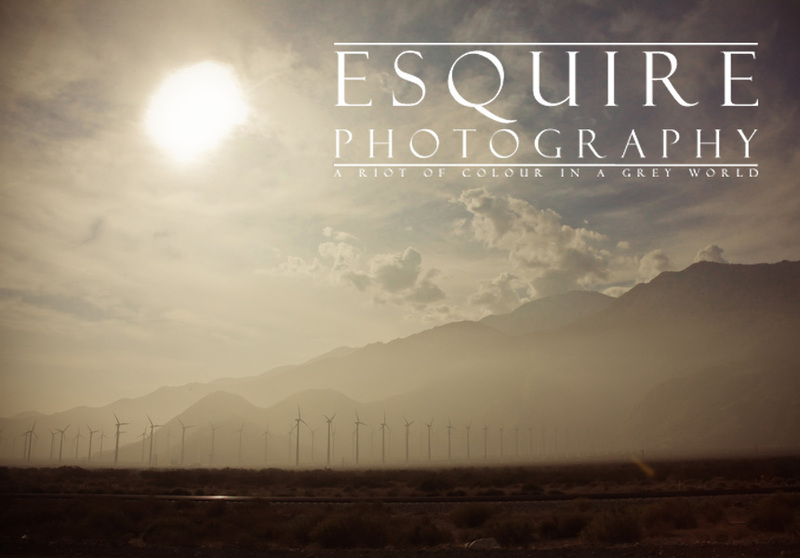 This is a quick fine art photo that I took when I was heading out to Palm Springs for a meeting. I just loved all the elements about the sky out in Riverside when I was driving in Rio (aka; Red & Black Mini Cooper Clubman) with some DJ John B playing for the road trip. I hope you’re having a great weekend & stay tuned for some more delicious wedding photography that I’ll be sharing. I have so many photos that I am excited to share here and on my Facebook Fan Page. If you’d like to head out to do a road trip for some ramdom fine art portraits whether it’s in Huntington Beach, Pasadena or out in the desert, feel free to contact me anytime. Have a great weekend & a fantastic holiday season – cheers!